We are constantly evolving the dining experience beyond the standard set menu. 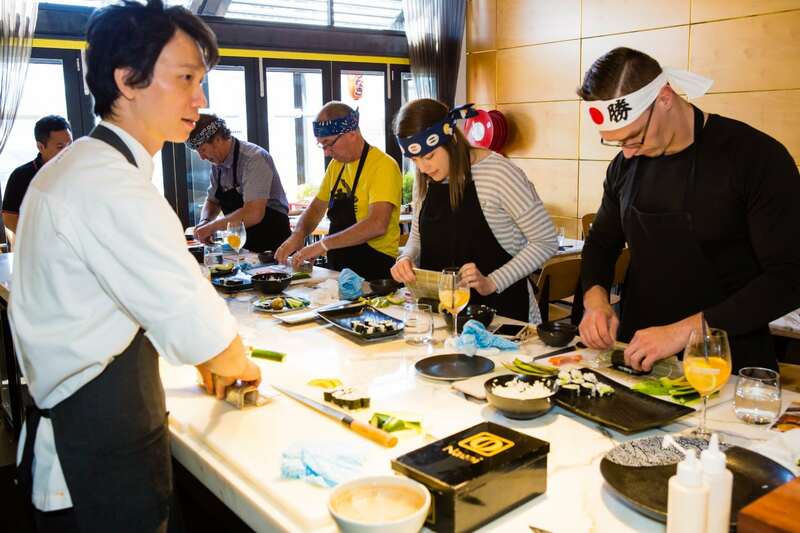 From cooking classes and masterclasses, through to progressive dinners and wine dinners, these options provide you with the option of unique Melbourne experiences for your next corporate event, birthday party or hen’s night that needs to be that little bit unique. 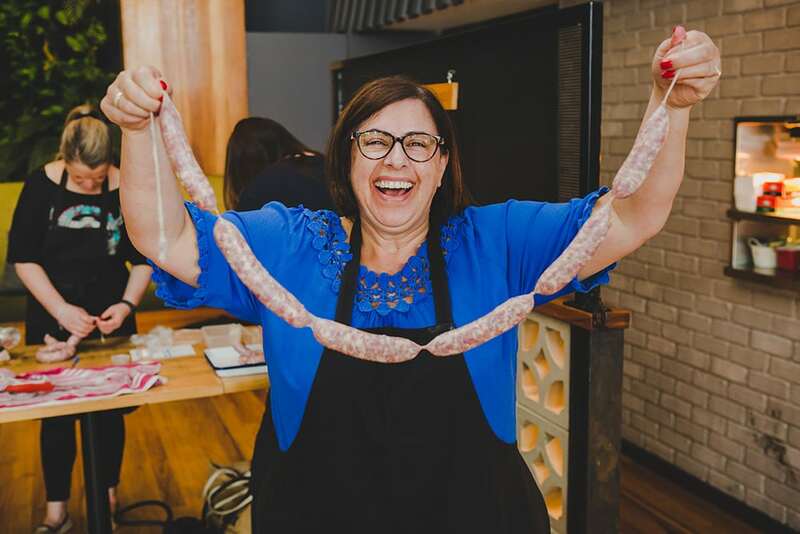 Students will learn about different pork cuts, how to make preservative and gluten free sausages, and enjoy their delicious creations over a beer at the end of the class. Attendees will leave with a take-home pack to share their creations with friends and family. 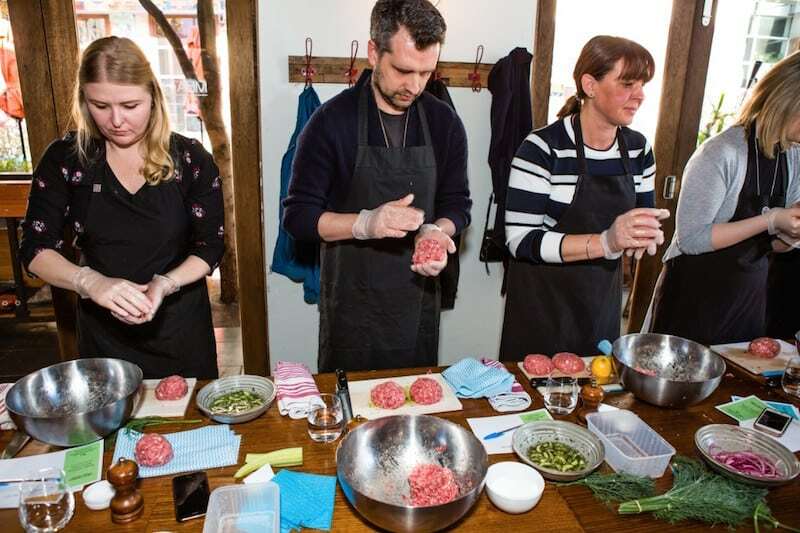 Beef-up your burger making game as the subtle nuances of the perfect burger are explained in a two-hour interactive class. Learn everything from meat selection, condiment preparation, quick pickling. Guests will take home their hand-made patties along with recipes to continue their education. 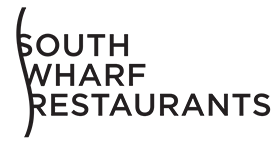 Learn the secret to making two of Thailand’s most famous dishes – Green Papaya Salad and Pad Thai – with the finest and freshest seasonal ingredients. 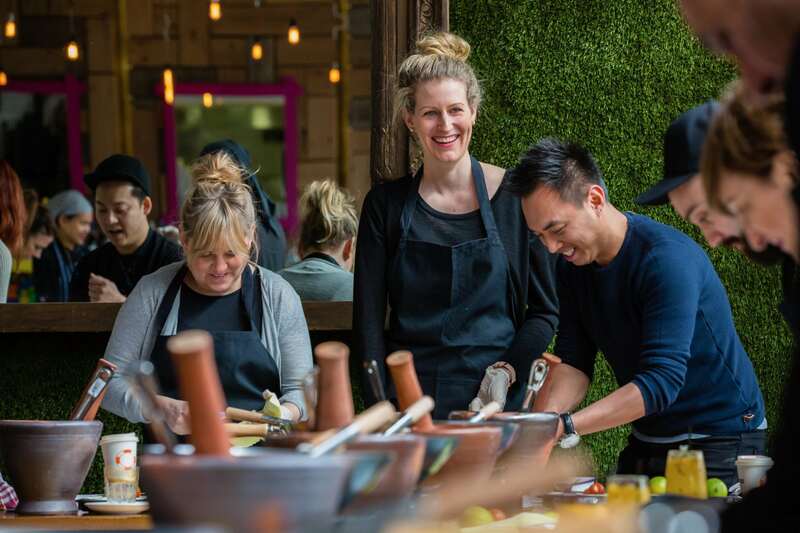 In this two-hour class, BangPop head chef will teach guests how to create the delicate balance of flavours that makes Thai meals so delicious. 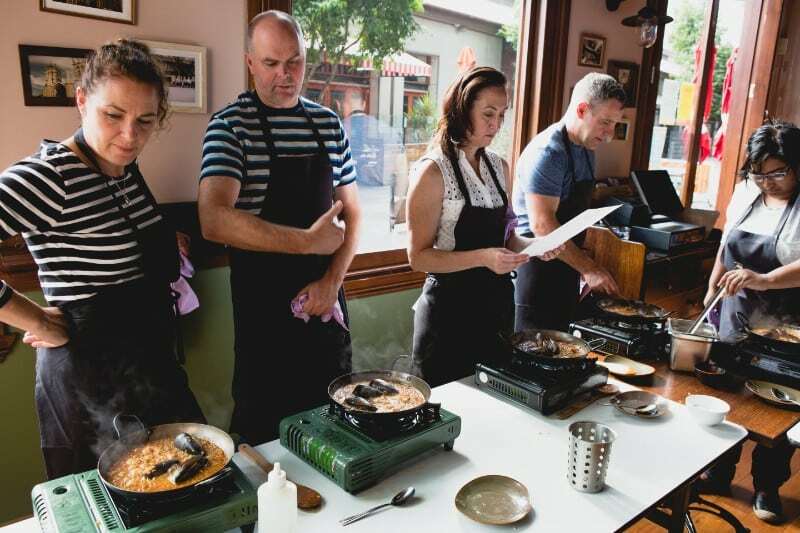 Learn the art of traditional Spanish paella in an interactive class. Explore the complex and unique flavours of paella, cooking techniques and pan workmanship, before enjoying your culinary creation with fellow foodies over a glass of wine. 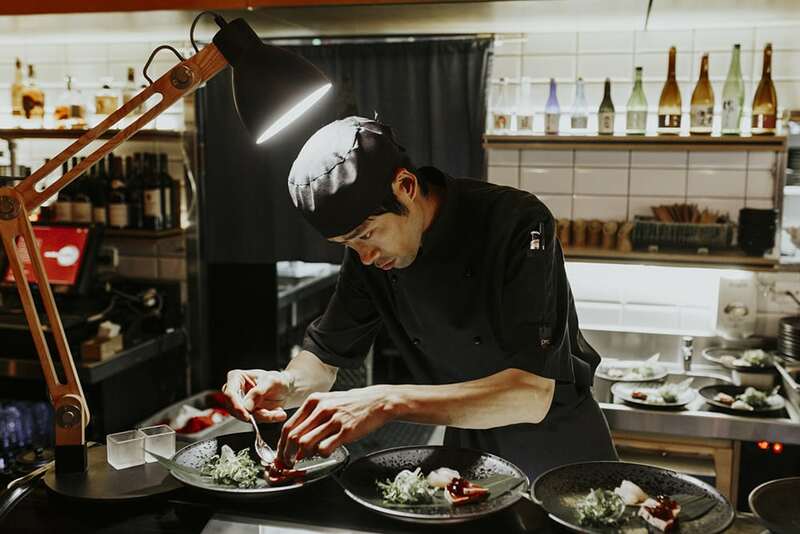 Guests will have the the opportunity to watch Akachochin’s Head Chef demonstrate a selection of 3 different styles of sushi rolls, after which you will be invited to re-create these dishes under the careful direction of the head Chef. 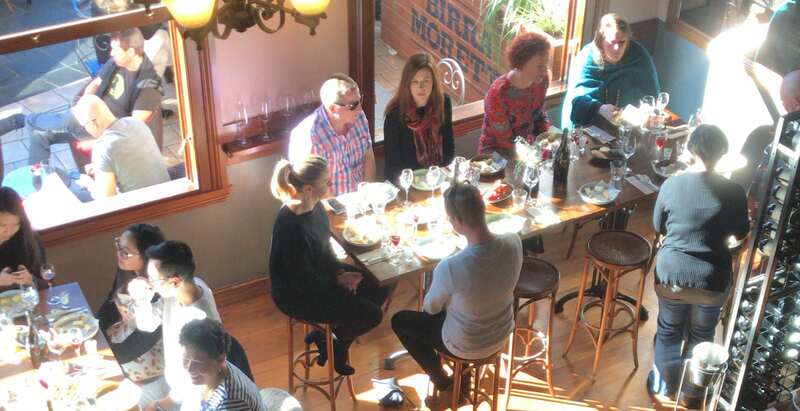 Informative masterclass presented by our very own cheese master, wine makers and wine industry professionals. Learn about Pinots Noir, Grigio, Gris, Muener and blanc whilst enjoying the most delicious of matched cheeses. The Kyrö Gin workshop offers guests a interactive cocktail class where you will learn to re create delicious & sophisticated gin cocktails at home. 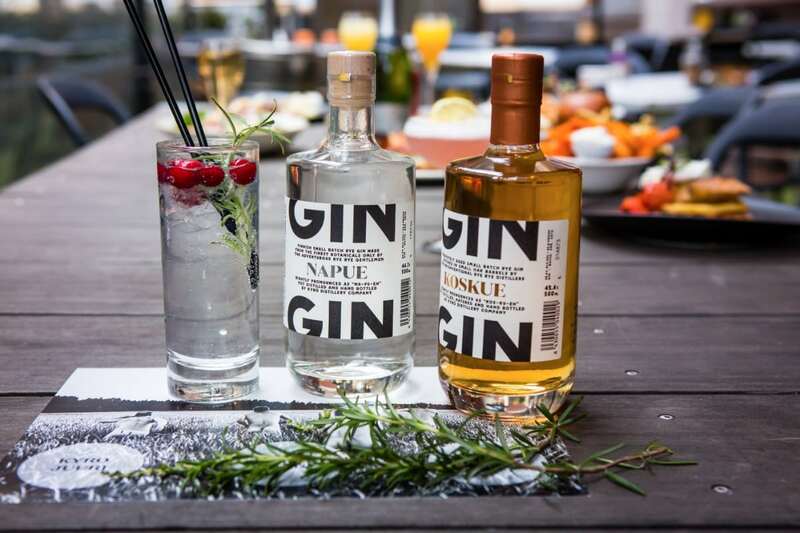 Guests are then taken on a journey to discover what makes this fantastic Gin from the North such an incredible gin in a Nordic Gin Masterclass. To complete the experience, guests will be invited to enjoy delicious canapés. Enjoy 5 unique South Wharf venues in one night celebrating the seasons of Melbourne. 5 courses paired with beverage & a glass of Champagne on arrival. Savour beautiful dishes crafted to hero summer, autumn, winter or spring produce with beverages to compliment. Enjoy a truly Melbourne experience as you dine by the gorgeous Yarra river taking in the Melbourne city skyline. Join us for a special wine dinner as we take you on a journey through South America. 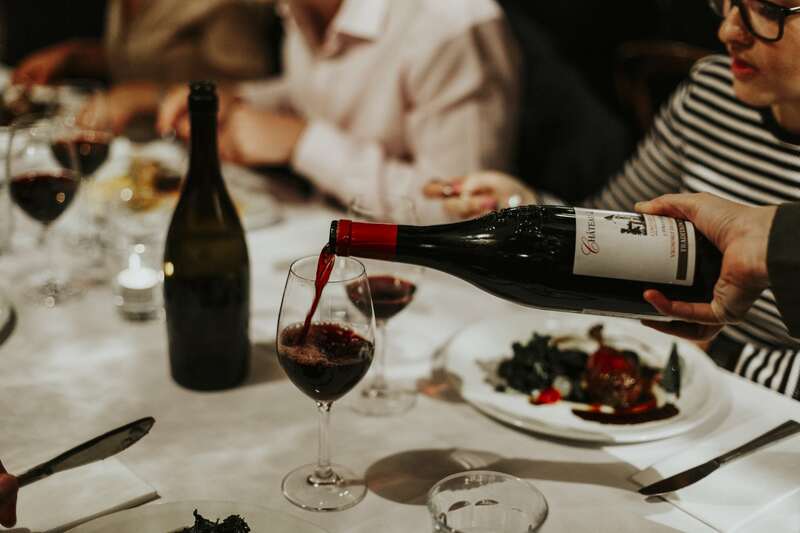 5 course degustation menu featuring South American inspired dishes paying homage the culinary delights & traditions of South America matched with incredible wines from Uruguay, Argentina & Chile to compliment each course.